Bandcamp has gotten political before and today it’s doing it again: encouraging people to register to vote, and donating today’s proceeds to a group called the Voting Rights Project. All of the details are at the Bandcamp blog. In the blog comments some bands have announced they’re doing the same thing with their Bandcamp proceeds. Bandcamp has done this sort of thing in the past, like when it donated proceeds to the ACLU (and the Transgender Law Center before that). 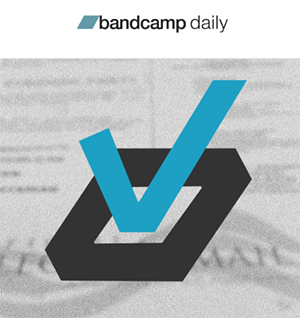 This entry was posted in Politics + Music and tagged Bandcamp by Editor. Bookmark the permalink.